Congrats to all of this weeks Featured Blogs! All of your posts have been shared to our Pin Board. Thank you for sharing your creativity with us. Tweet “Get seen on 9 blogs! 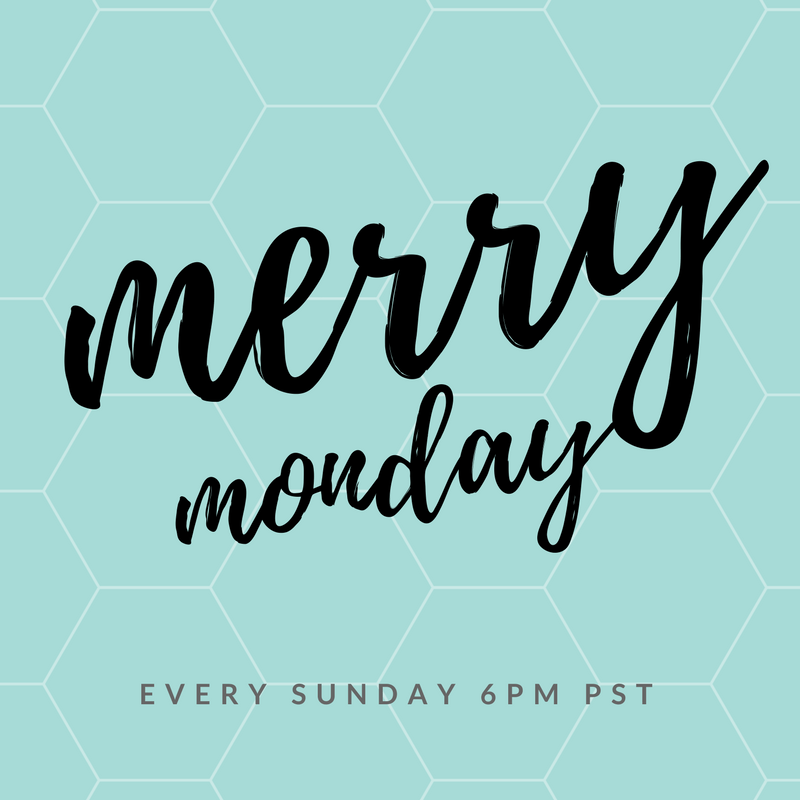 Link-up on the #MerryMonday #linkparty! Fantastic makeovers!! Thanks so much for stopping by!! Good looking furniture makeovers. Thank you for sharing this post at the #WednesdayAIMLinkParty. I shared it on social media. Thanks for hosting, Shirley. I hope you have a wonderful week. Happy Spring! Thank you for the feature and the party Shirley!